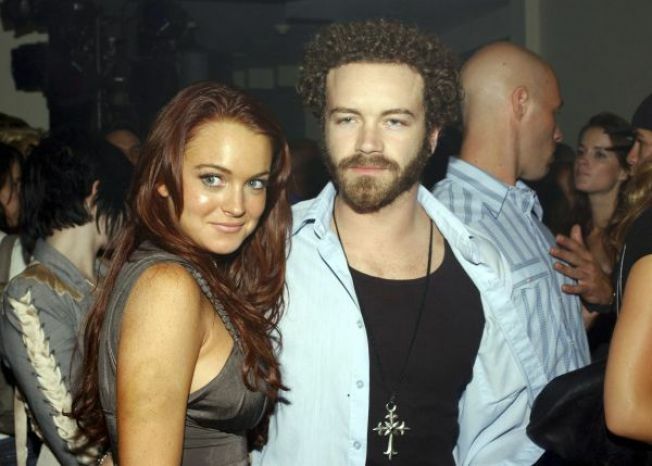 Confederacy co-founder Danny Masterson with fellow fashion-somebody, Lindsay Lohan. High fashion may not be the first thing that springs to mind in a neighborhood whose name translates roughly as “The Happy Ones.” It just sounds so... accessible and down to earth -- exactly how we like little Los Feliz village. But Los Feliz is about to spiff up its folksy-village rep with the opening of Confederacy, a 5,000-square-foot fashion haven with a twist. Confederacy is the brainchild of actor Danny Masterson ('That '70s Show') and stylist-to-the-stars Ilario Urbinati. The duo put an indie spin on haute couture with carefully chosen designers including Strokes guitarist Albert Hammond. The monstrous space sports two separate buildings for men and women, including a "shoe living room" in the rear menswear area. Despite its size, cozy touches such as the tearoom, a newsstand, and a coming-soon cafe stay true to Los Feliz's neighborhood vibe while bringing a welcome east-coast edge to an often hipper-than-thou LA. If anything, Confederacy is more Brooklyn than Beverly Hills; staffers wear uniforms and there's an in-house tailor. "I see 'Miracle on 34th Street,' Urbinati told the LA Times, "with our guys walking out with hat boxes."